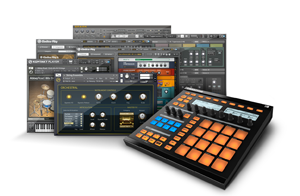 Dubspot is a steadfast supporter and believer in the power of Native Instruments technology. Each student station in our main room is equipped with Traktor, Komplete 7, Maschine, and the Kontrol X1. We offer classes in Native’s full range, from Traktor to Reaktor, and teach fundamental concepts of DJing and production through the tools of Native Instruments. Our instructors furthermore work closely and directly with Native Instruments, as several are Beta testers and official Native Instruments product specialists. Dubspot is also excited to offer the world’s first Digital DJing with Traktor Pro 2 ONLINE courses. 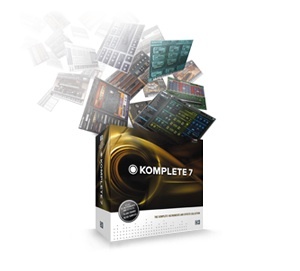 Check out our Sound Design & Synthesis w/ Komplete 7 Program and stay tuned for upcoming ONLINE classes in Maschine. 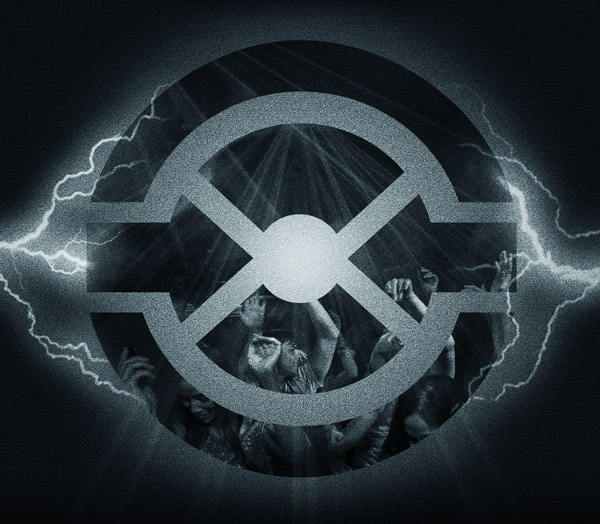 Dubspot Online takes the core philosophy behind Dubspot NYC to a whole new interactive environment. We remain focused on your musical progress as a student and as a part of our community. Each week Dubspot Online students will submit an assignment incorporating newly learned topics together with your ongoing track to receive feedback not only from your teacher but also from your classmates. By signing up for classes, you are joining the Dubspot Online network and will have access to our community-wide forums, where technical, artistic, and cultural discussions unfold amongst our student community, staff, faculty and visiting artist networks. These forums serve as a knowledge base that will grow over time and an aid in connecting with like-minded people. Together with high quality instructional videos and biweekly chats, Dubspot Online replicates the hands-on attention found in our physical classrooms. Online classes start April 17th! The definition of DJing has changed dramatically in the last decade with massive advances in technology. NI’s Traktor Pro 2 has been leading the revolution and we have courses that place an emphasis on the conceptual side of DJing while teaching you some great techniques with Traktor Pro 2. Online classes start April 24th! Ableton Live Producers Certificate Program – Now!